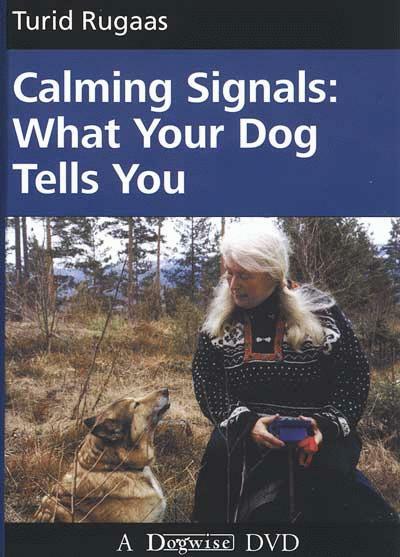 Norwegian dog trainer Turid Rugaas is a noted expert on canine body language, notably “calming signals” which are signals dogs give other dogs and humans that denote stress. These are dogs’ attempt to defuse situations that otherwise might result in fights or aggression. The DVD shows footage of many calming signals, how dogs use them, and how you can use them to calm your dog.